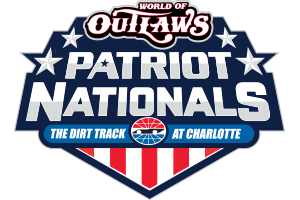 Registration is now open for the SECA and FUEL support series for the Patriot Nationals 2-day event. See additional details for dates times and click the links to get full details for each series. TIME(S): Draw, pit gate and registration open – 1 p.m. Draw and registration close –4:45 p.m. Driver meeting – 5:00 p.m. Hot laps 6:00 p.m.